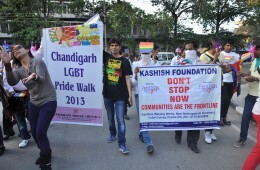 A splash of colours descended on the roads of Chandigarh this Sunday, March 26, with the week-long Garvotsava, a celebration and an appeal for equal rights for the LGBTQ community, culminated in the pride walk. 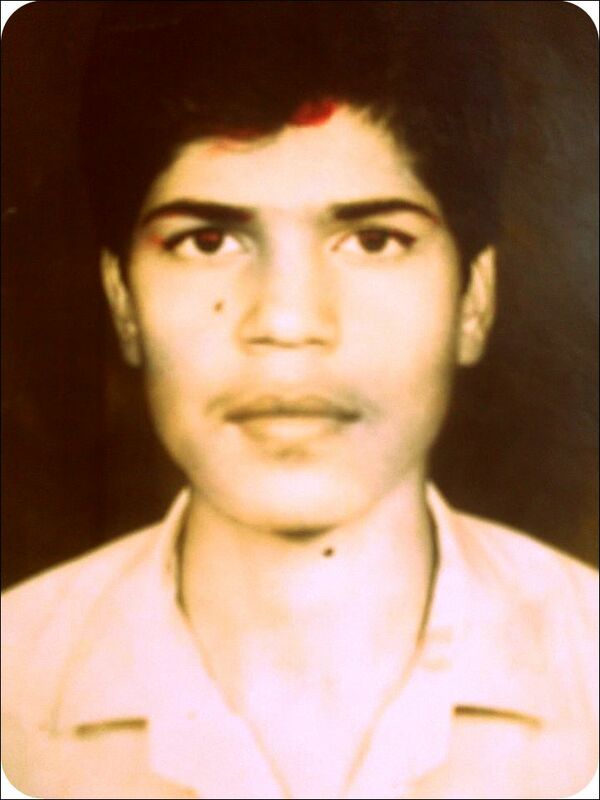 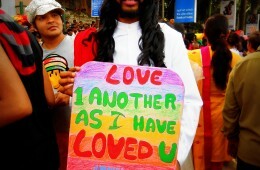 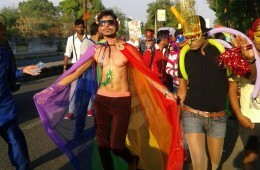 Between March and April, three Indian cities have held pride parades. 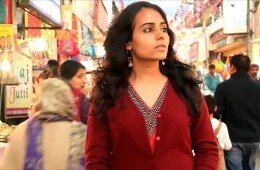 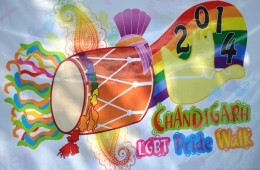 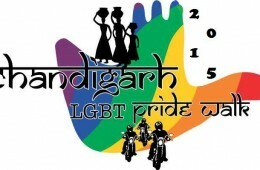 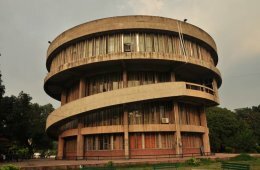 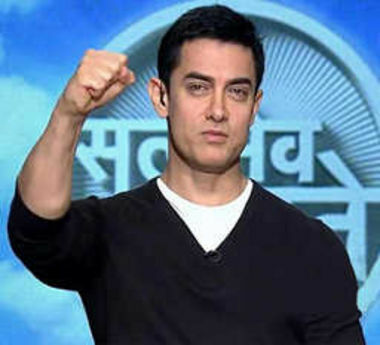 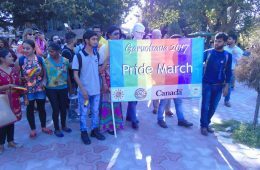 While Nagpur debuted on the pride map, making it the third city in Maharashtra to have held a pride parade, Jaipur and Chandigarh held the march for second and fourth time respectively.